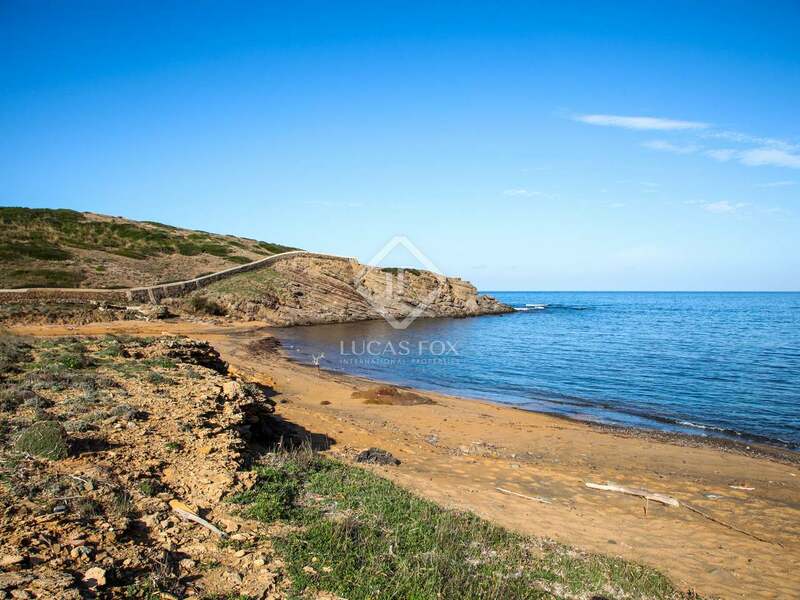 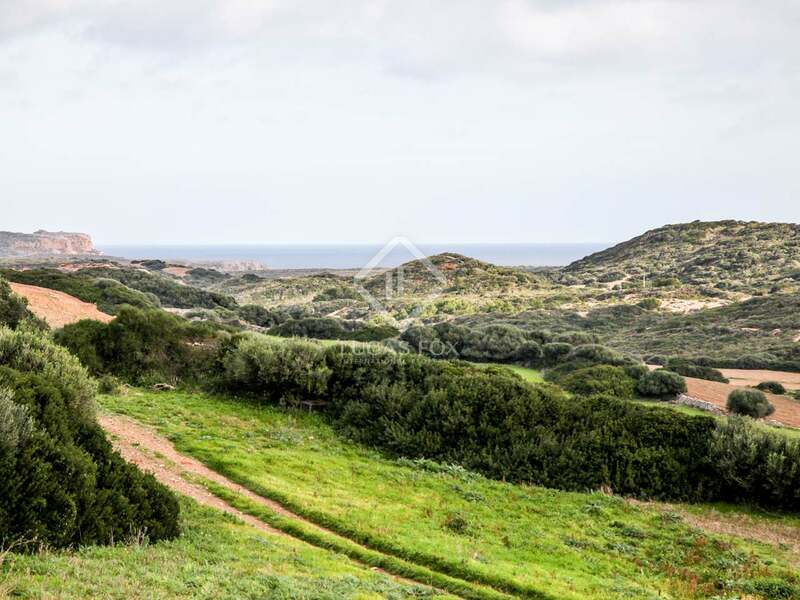 Magnificent rustic property for full renovation with 118 hectares of land and direct access to the sea, for sale in Es Mercadal. 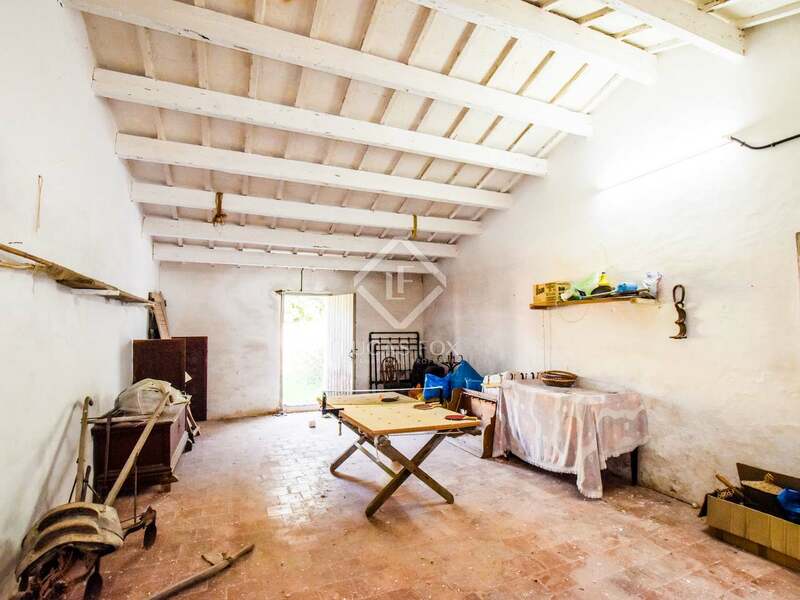 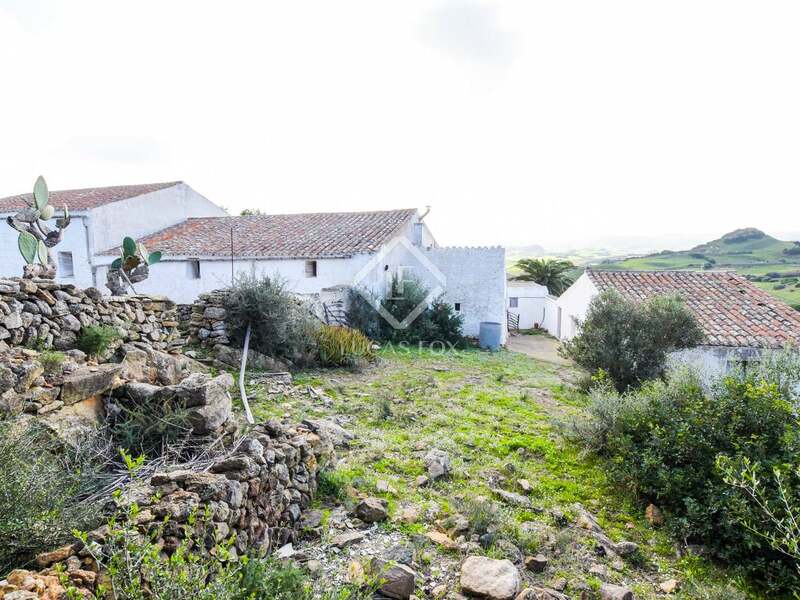 Rustic property for full renovation made up of several buildings and measuring a total of 1,500m². 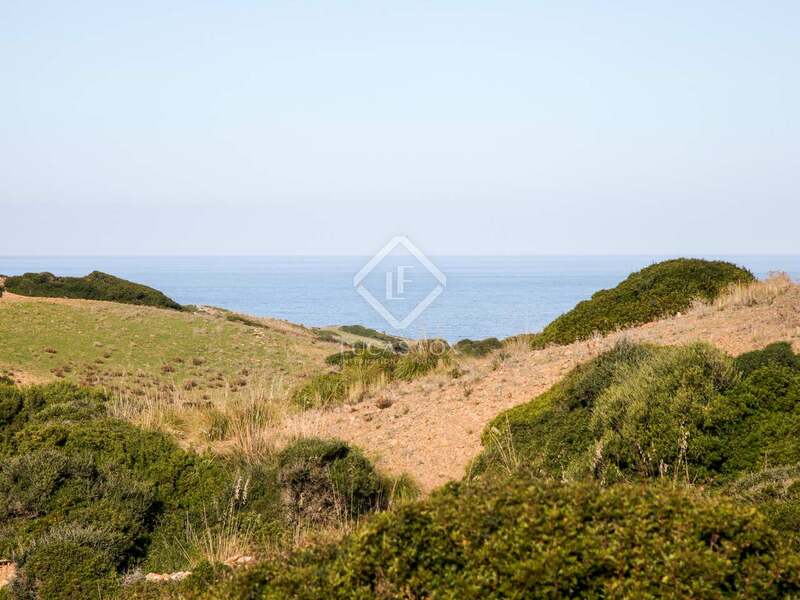 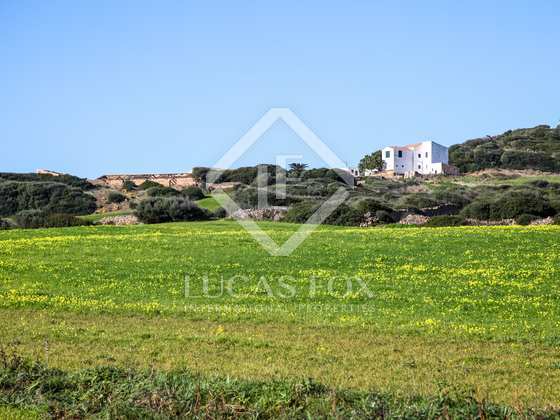 The property is located on a plot of 118.35 hectares, in the privileged area of Es Mercadal surrounded by vegetation and with direct access to the sea. 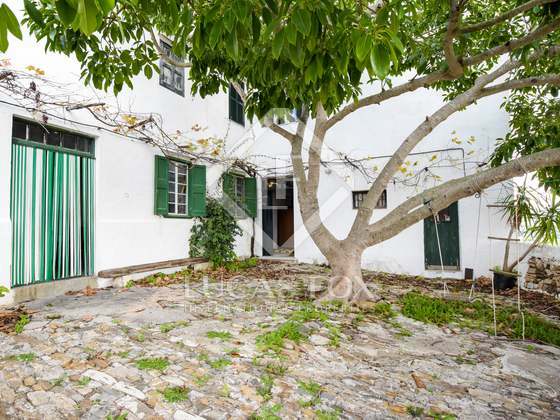 The property offers a main, Menorcan style house and several adjoining buildings. 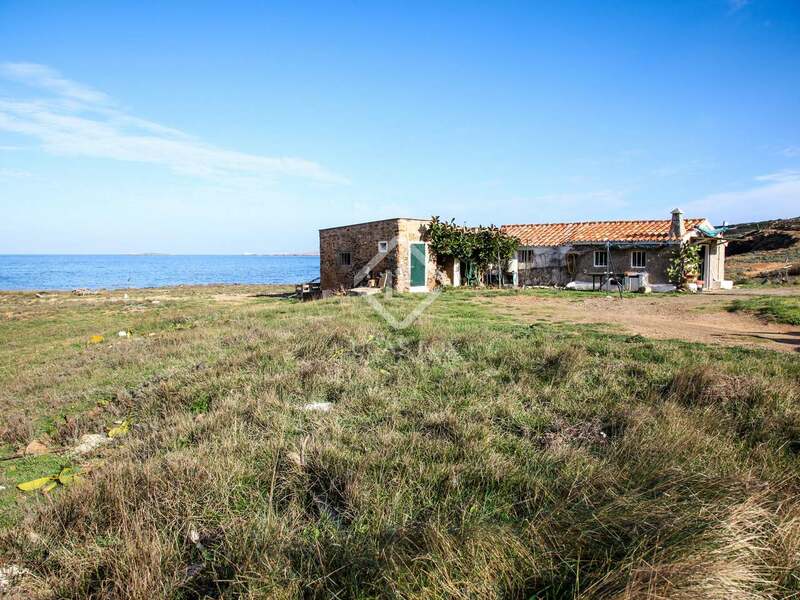 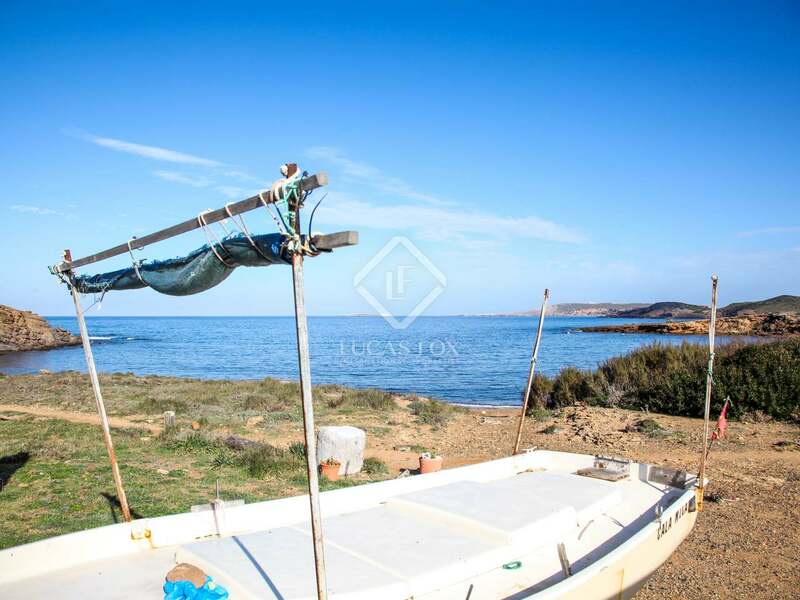 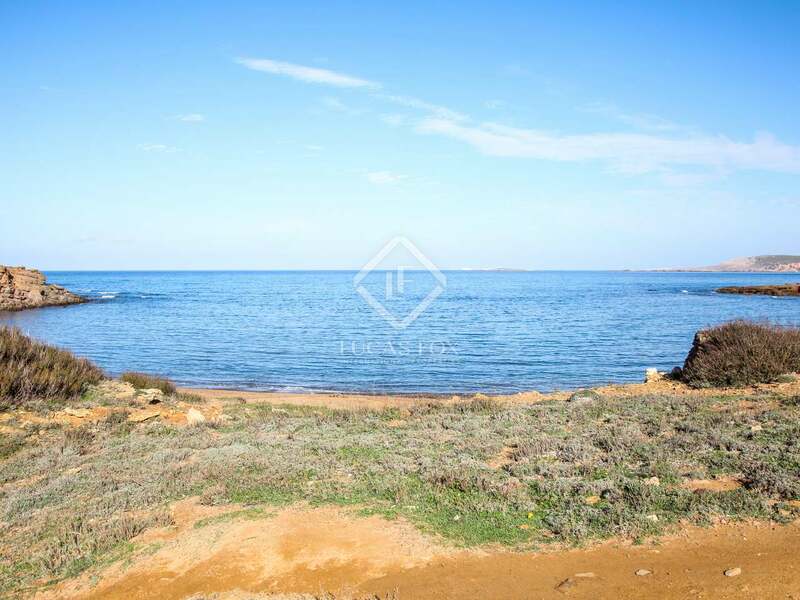 It also has a private road that leads to a wonderful unspoiled beach, where there is a 90 m² house with kitchen-living room, bedroom and structure to store a small boat. 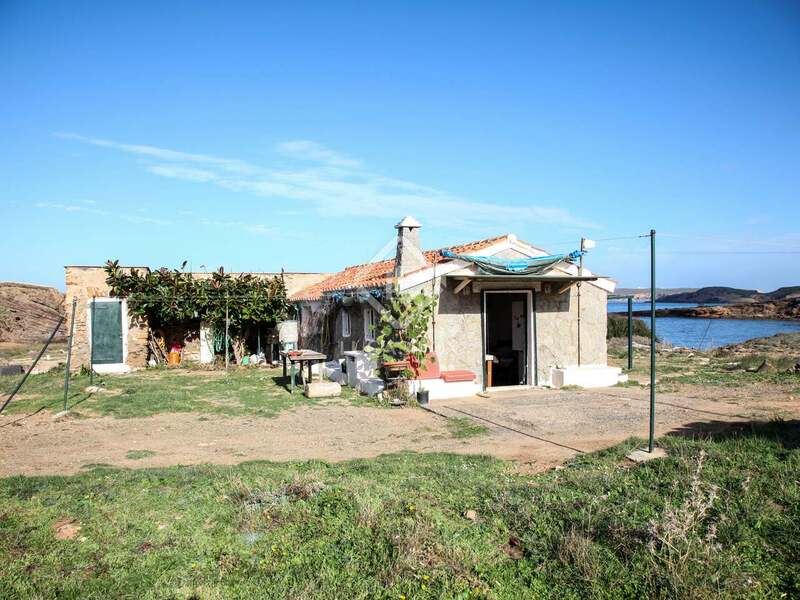 It has electricity and a telephone connection. 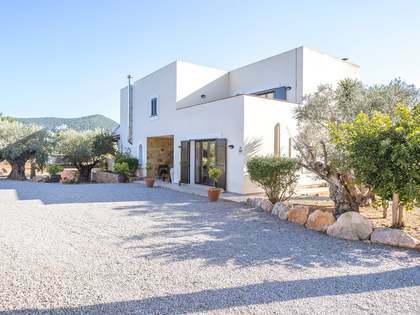 The main house measures 130 m² and is distributed over 2 floors. 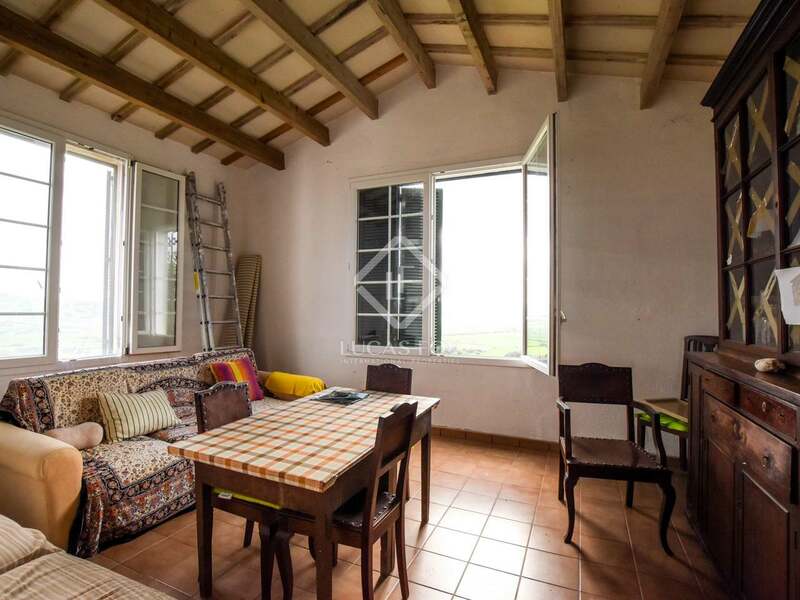 The ground floor has 2 bedrooms and a laundry room with access to the outside. 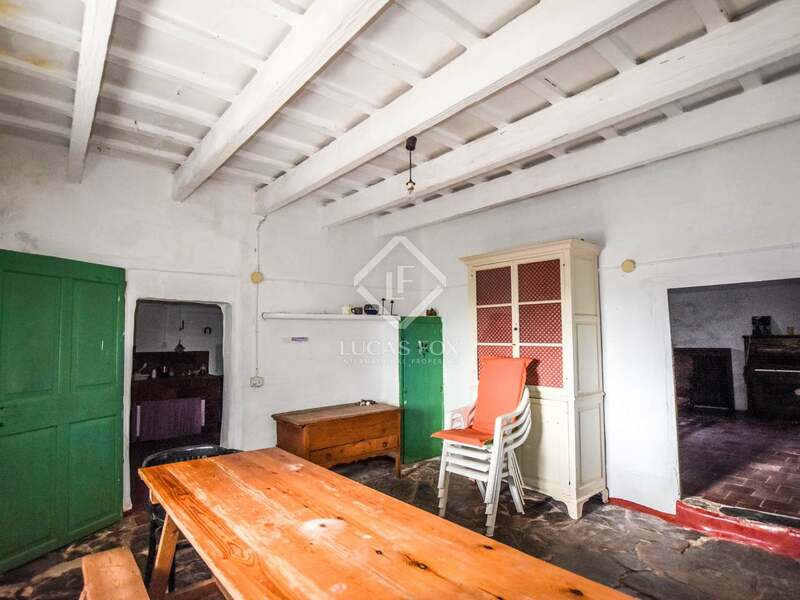 The upper floor houses the living room, kitchen, 3 double bedrooms and a bathroom. 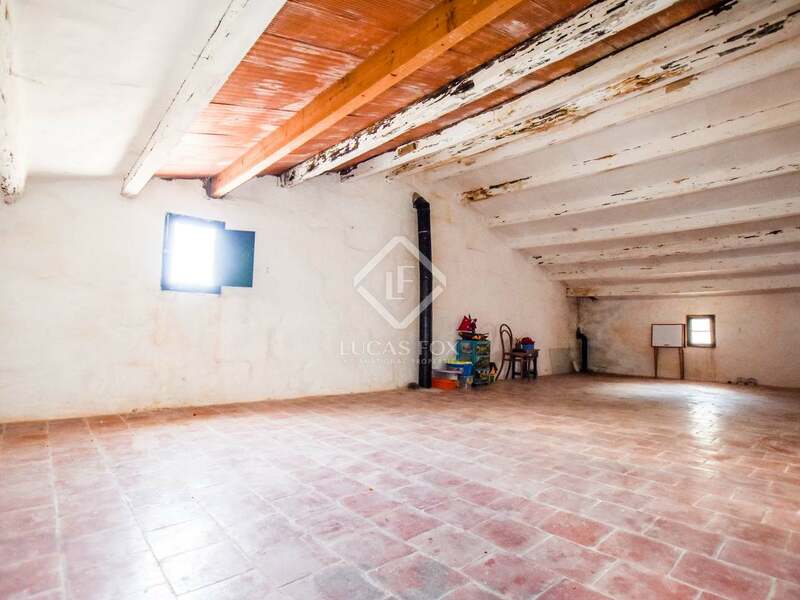 This floor consists of high ceilings with wooden beams and sandstone walls. 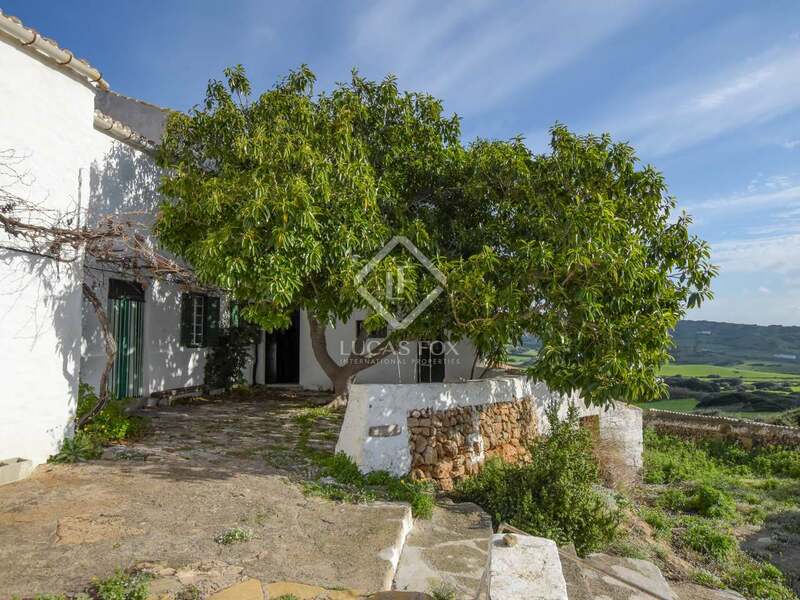 Attached to the main house is the 160 m² 2-storey farmhouse. 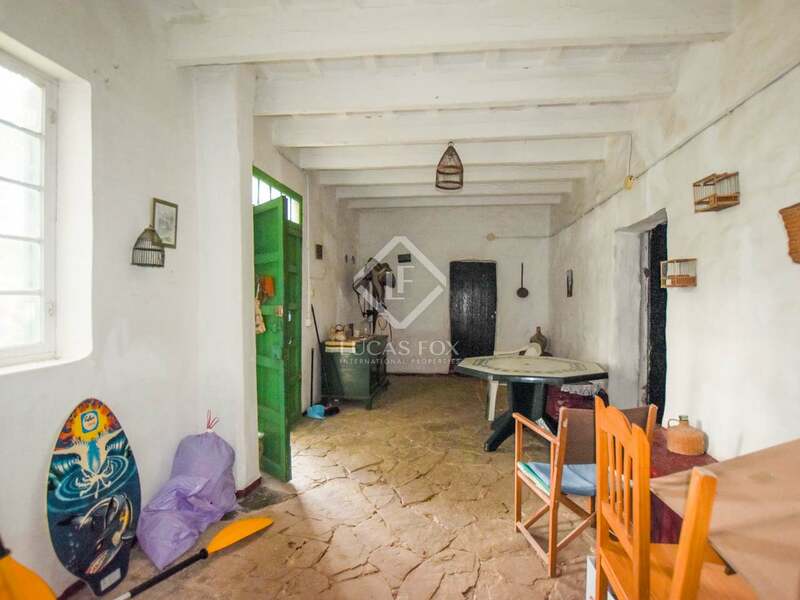 The lower floor has a hall, living room, kitchen, 4 bedrooms and a bathroom. 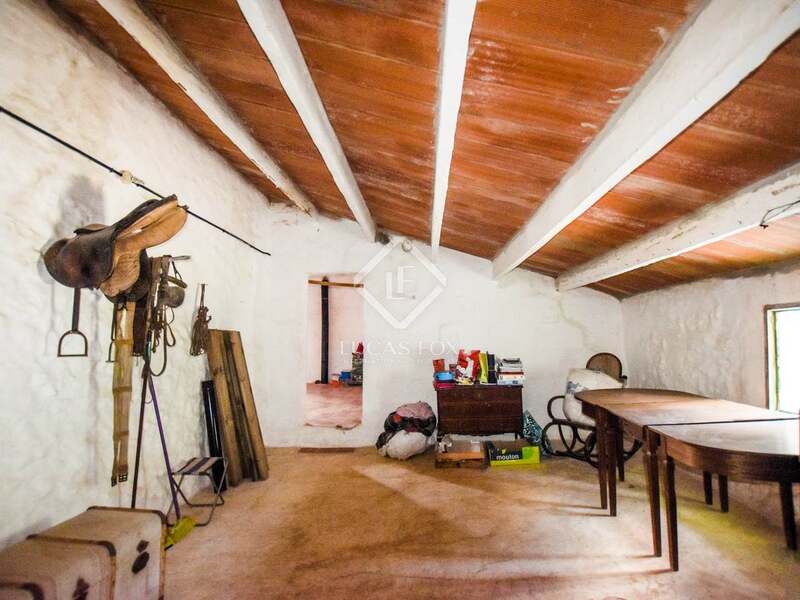 The upper floor is an attic and offers 3 separate spaces which could be converted into bedrooms. 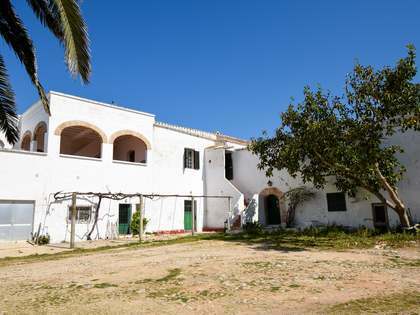 There is a warehouse attached to the main building. 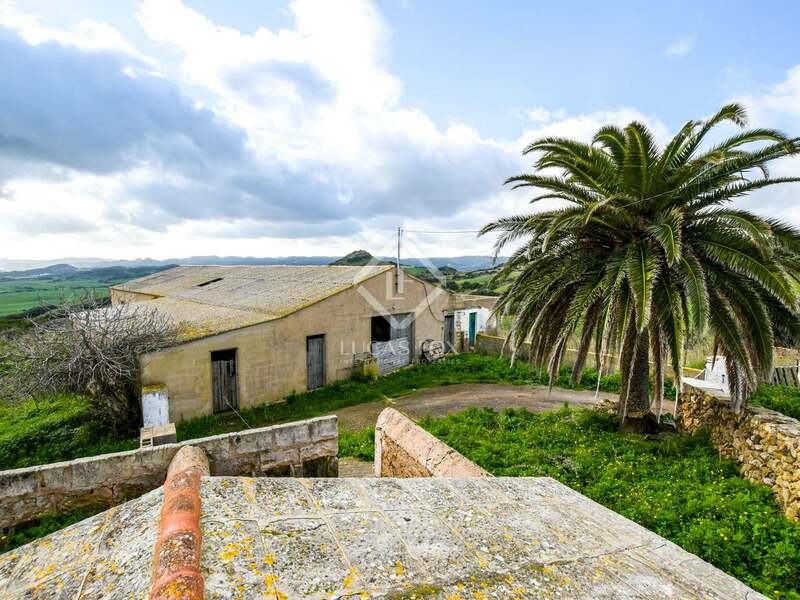 Other buildings include: an independent 180m² annexe with a large open-plan room with high ceilings and an inclined roof, ideal for transforming into a loft-house, and a 40 m² garage. 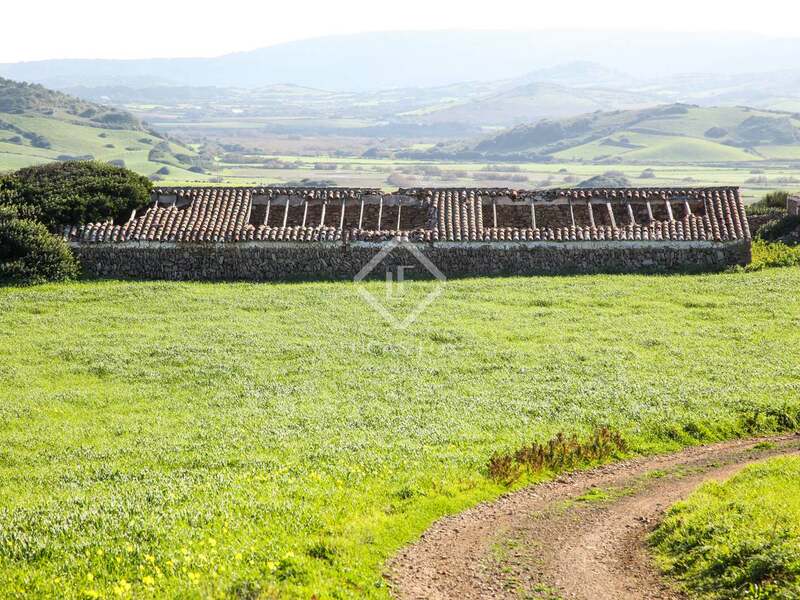 There is also a warehouse, barns and stables (415 m²), semi-ruined barns (290 m²), 2 poultry coops and a second warehouse. 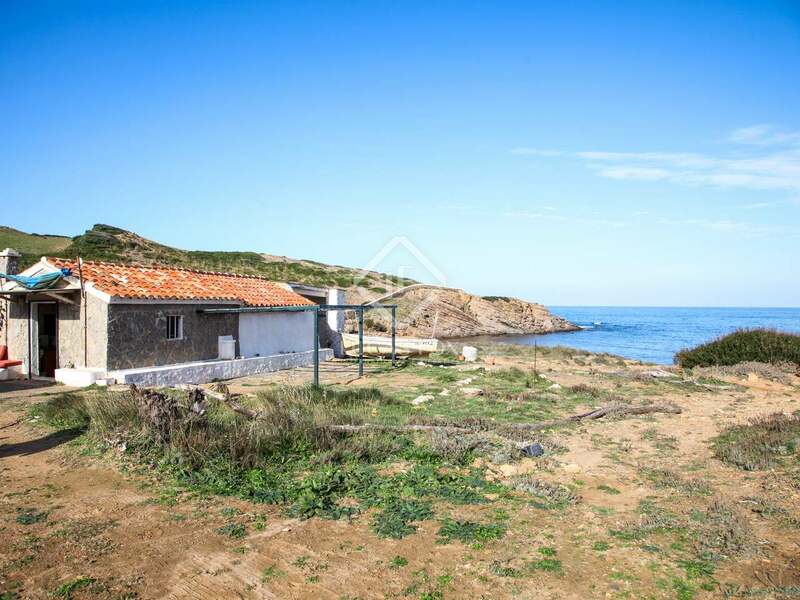 An excellent opportunity for investors or for anyone who wants to enjoy this unique property in a privileged location with direct access to the beach. 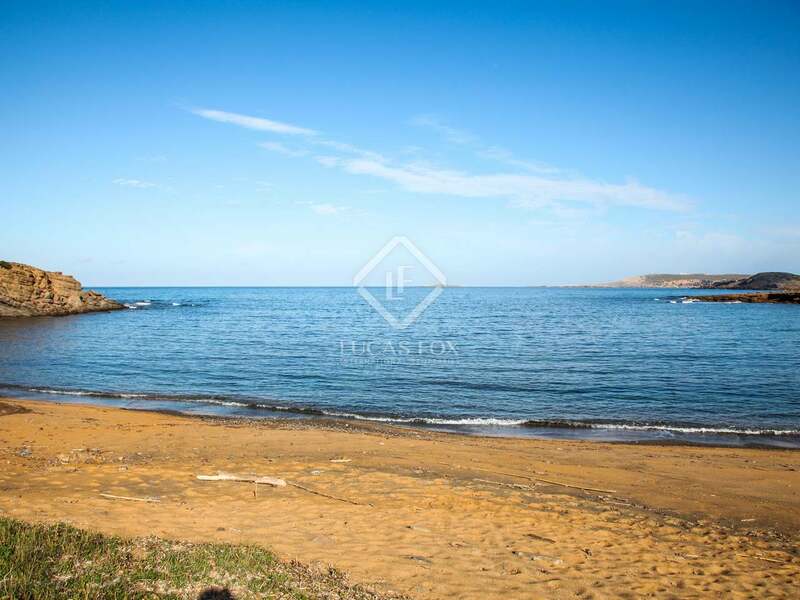 Contact us to request more information. 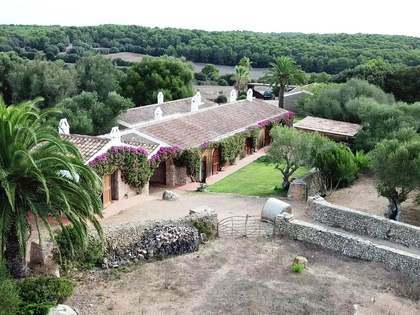 Property in a priviledged location due to its proximity to the beaches of the north of Menorca, in Es Mercadal. 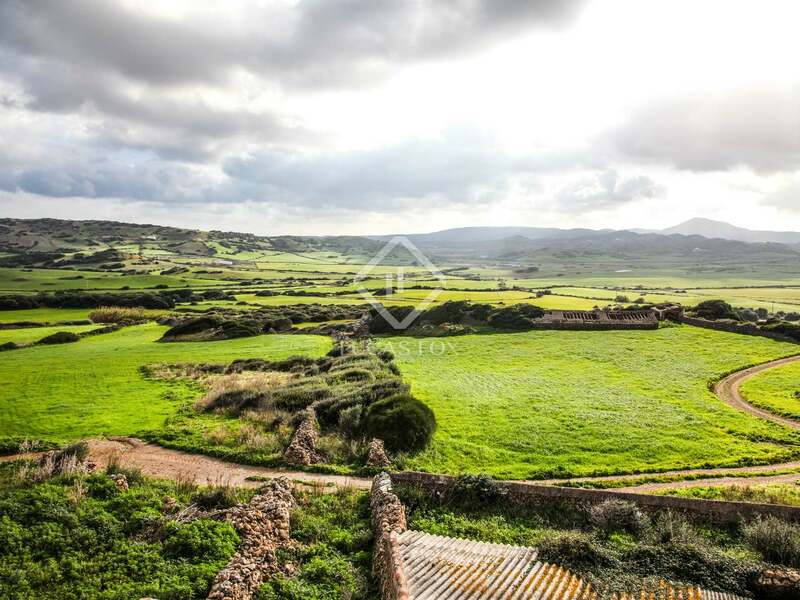 The islands and landscapes of this area make it a truly unique place to live.